The maturity of 3D technology makes watching 3D movies more convenient either at cinema or at home. For Android phone users, have you ever imaged of experiencing the latest 3D movies directly with your phone? The following article will share 2 different ways for you to play 3D movies on Android. A 3D phone is a mobile phone that conveys depth perception to the viewer by employing stereoscopy or any other form of 3D depth techniques. 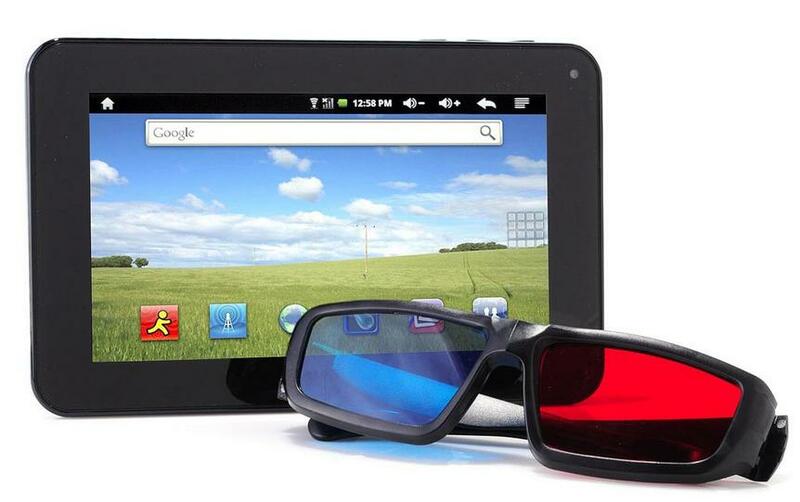 2 of the popular 3D mobile are HTC EVO 3D and LG Optimus 3D, which enables you to directly watch 3D movies without wearing any 3D glasses, that's to say, you can watch 3D movies with naked eyes. However, there are still some limitations when watching 3D movies with those two 3D mobile phones. It is said that HTC EVO 3Dcan't play videos with high definition of 1080P and you will feel dizzy after watching videos with "glasses-free" 3D display. If you are looking for a real way to experience 3D movies on your Android phone, a VR headsets is absolutely your perfect choice. You can make a choice among the top 10 best VR headsets such as Samsung Gear VR, Oculus Rift, Google Cardboard, Zeiss VR One, HTC Vive, Sony Project Morpheus, etc. One of the widely used VR headset: Samsung Gear VR enables you to watch 3D movies with Side by Side 3D format with a cinema app with various popular Samsung Android phones like Samsung Galaxy S7, Samsung Galaxy S6/S6 Edge, Samsung Galaxy Note 5, Samsung Galaxy S6/S6 Edge. Obviously, the 3D content such as purchased 3D Blu-ray movies or online downloaded 3D yify movies can't not be directly played on your Samsung Gear VR with Android phones, you can download a powerful media conversion tool such as the top ranked software Pavtube Video Converter Ultimate for Windows to rip 3D Blu-ray disc or convert online 3D movies to Samsung Gear VR playable 3D SBS MP4 or MKV format. Besides that, you can also use the program to change 3D video depth to get better 3D visual effect or adjust 3D display order to decide which side to be displayed first. 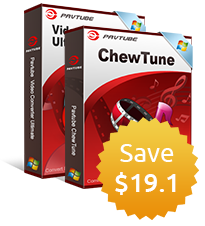 If you are owning a Mac computer, you can do the same job on Mac OS X El Capitan with Pavtube iMedia Converter for Mac. How to Watch 3D Movies on Samsung Android phone with Samsung Gear VR? Load your 3D Blu-ray disc into an internal or external Blu-ray disc drive, then launch the application, click "File" > "Load from disc" to load 3D Blu-ray movies with the program. For importing 3d digital movies, click "File" > "Add Video/Audio" or "Add from folder" button to import 3D video files into the program. Step 2: Output Samsung Gear VR supported 3D format. Tap on "Format" bar and find "3D Video", there are a lot of format options for you. "MP4 Side-by-Side 3D Video (*.mp4)" is recommended for Samsung Gear VR. 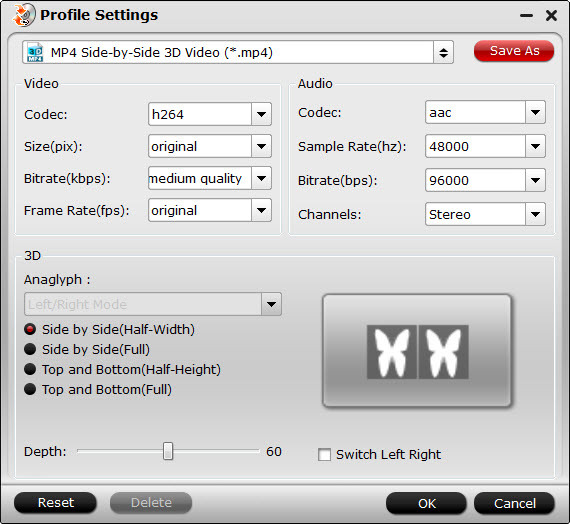 Step 3: Adjust 3D output profile parameters. Click "Settings" on the main interface to open "Profile Settings" window, you can drag the slider bars to adjust 3D depth, check "switch left right" to change the image display order. Step 4: Start to convert 3D movies for playing on Android phone. Go back to the program's main interface, hit on the "Convert" button and start to create 3D SBS MP4 video from 3D Blu-ray disc or 3D videos. When the conversion is done, click "Open Output Folder" on the main interface to pop out the folder with converted files, following the guide in this article: setup Samsung Gear to watch movies to watch your favorite 3D movies on Android phone with great 3D visual effect.